When making signs, design isn’t everything – but it is important. Working with a professional signage company will usually involve them creating a design concept around your ideas. A design will incorporate everything from colour, to size, materials and even lighting. When it comes to making signs it’s necessary to look at a few different designs, although you might have your heart set on one design concept, when you see other designs you might think differently. Seeing a few different designs also means you can create a whole new concept through picking elements of each design. Making a sign requires more than just a good design. Although design is an important factor it isn’t everything. A design will pull all your ideas together but it’s the manufacturing process that’s the most important part of creating a sign for your business. When it comes to making signs, a manufacturer will only use the highest quality materials and the materials you’ve chosen to create the sign for you. 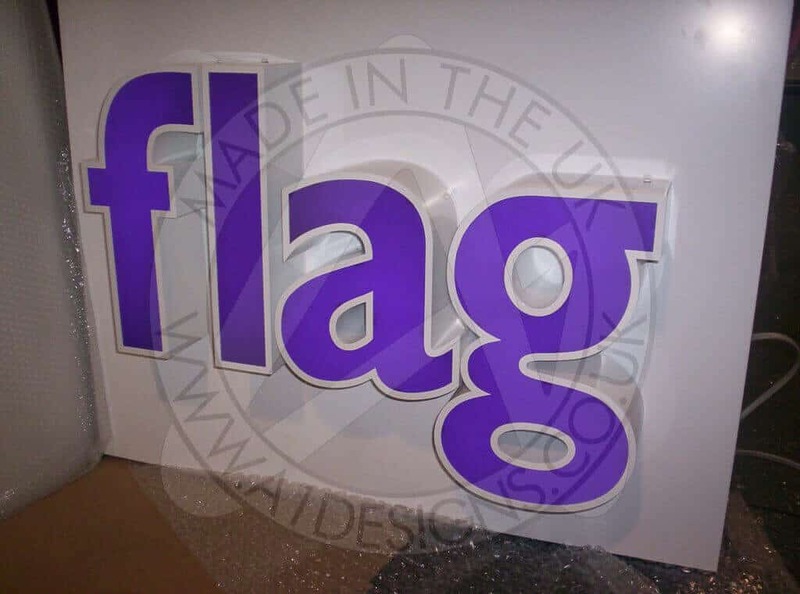 Manufacturers will use a range of techniques and machinery to create your sign. Choosing a sign making company that is established and have trained professionals working for them, means you’ll be in safe hands. As sign making experts they’ll be able to handle all aspects of making signs, from small internal signs to large store front signs. On the subject of making signs, it’s not simply all about design. An important factor is the sign making skills the company has. Most sign making companies have a team of highly skilled professional who’ll be specialists in different aspects of sign making. These are some of the most common skills that professionals in the sign making industry usually have. Choosing a sign maker that has all the right skills, is important to ensure you get the best possible sign for your business. An important part of the sign making industry is the machinery that’s used. There are a number of different types of sign making machinery such as vinyl cutter, heat presses, soldering equipment and many more. The machinery is designed and manufactured to be able to create high quality signs to any size or with any type of material. Using their vast array of skills, combined with the latest techniques means they’ll be able to create a number of different signs using various different materials. 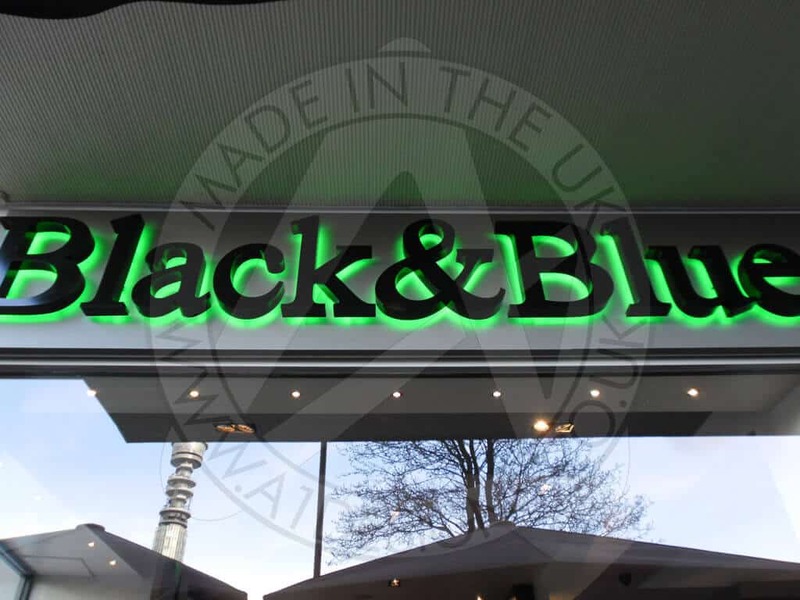 Even once the sign making process has been carried out, most professionals will be able to incorporate added extras such as neon bars or other types of lighting. They may also offer services such as maintenance or repairs, to ensure your sign stays looking great all year around. 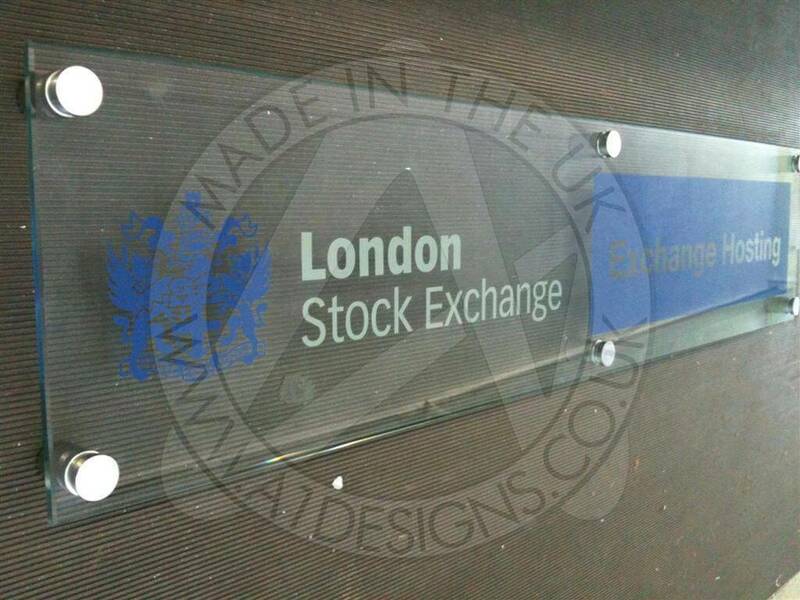 If you’d like to learn more about making signs or the sign making process, be sure to get in touch and speak to a member of the A1deSIGNS team.